MOTIVATED SELLERS! 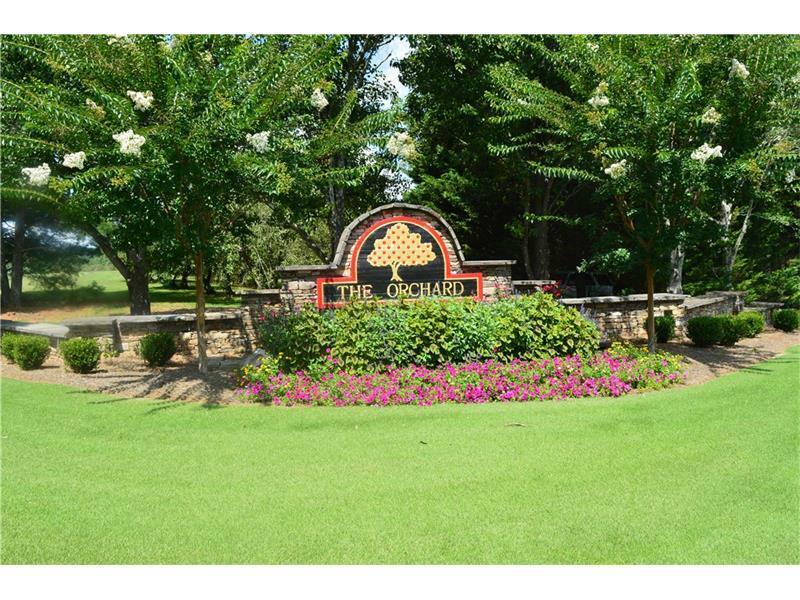 The Orchard is a private Golf community that offers an 18-hole course. Golf, tennis, swimming. Close to nearby Lake Rabun or Lake Burton. Visit the Chattahoochee National Forest for hiking, camping, picnicking, back-packing or hunting. 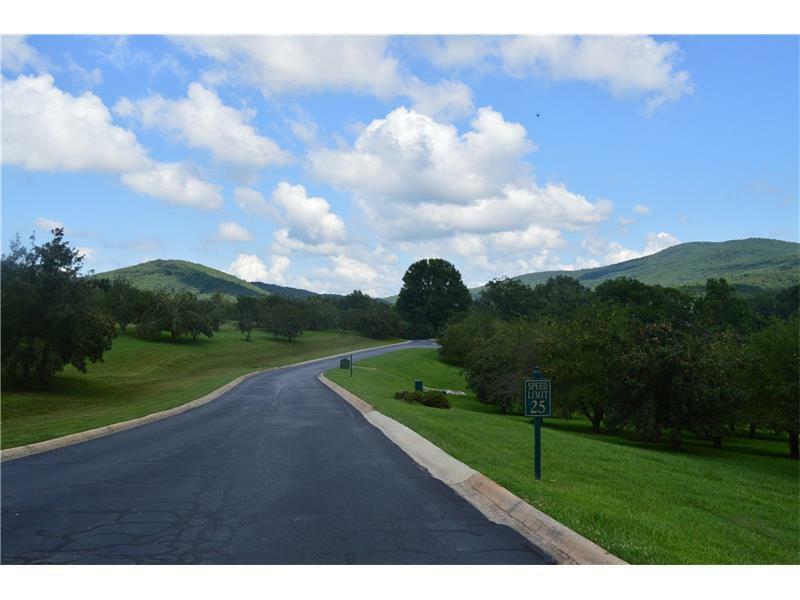 The perfect place to build your dream or retirement home. 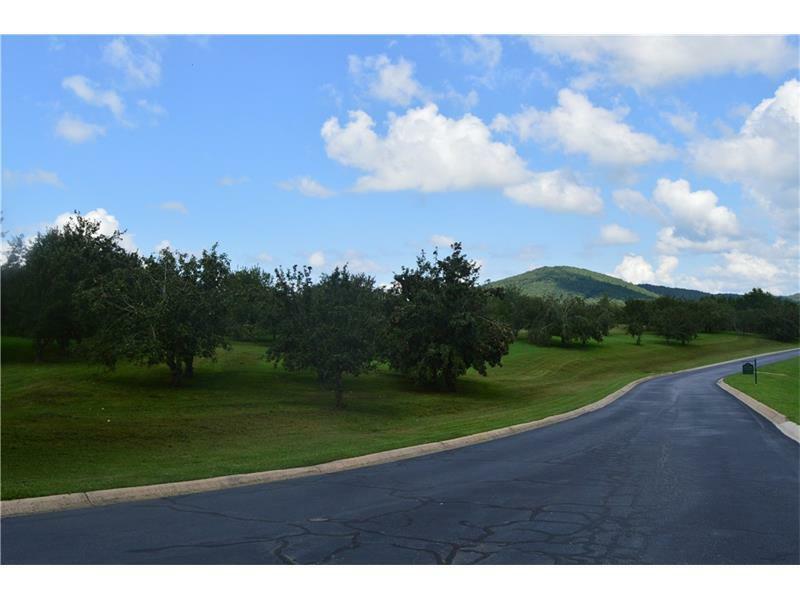 Lot 1334 offers the perfect combination of level and sloping for a basement home. In close proximity to the Community Pool and Club House. 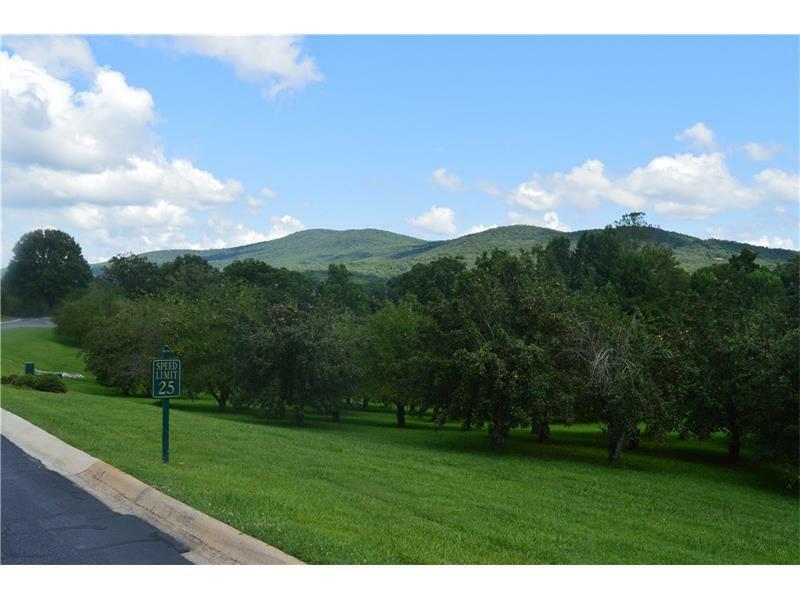 The Orchard offers breathtaking mountain views and landscaping unrivaled by neighboring communities. BRING ALL OFFERS!